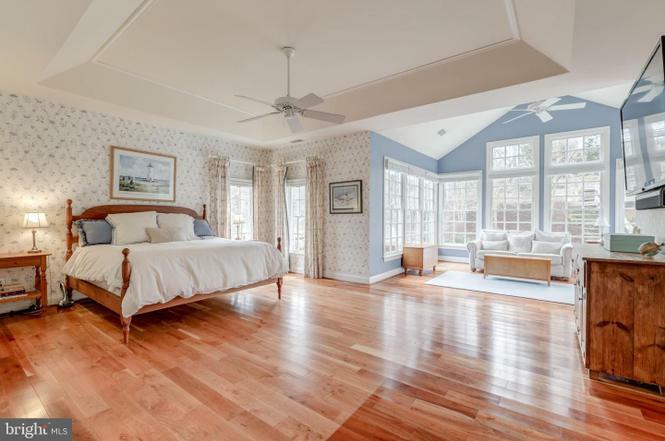 Add these to your holiday-weekend house-hunting list. 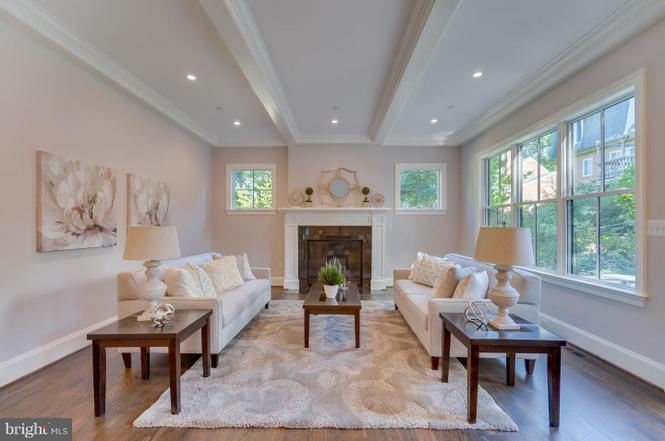 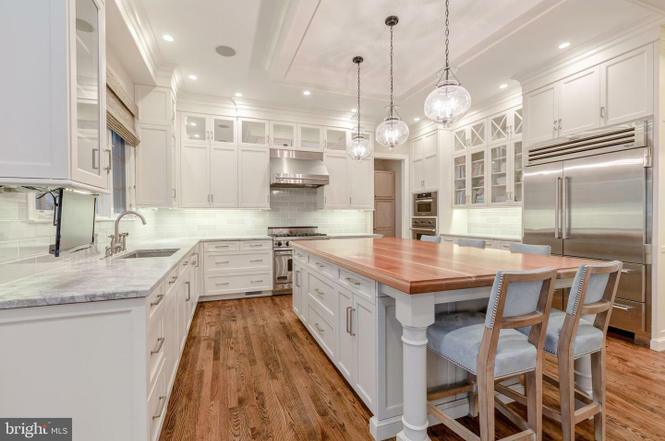 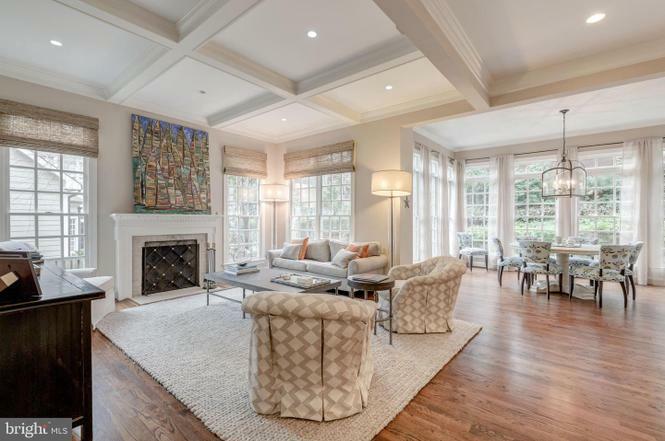 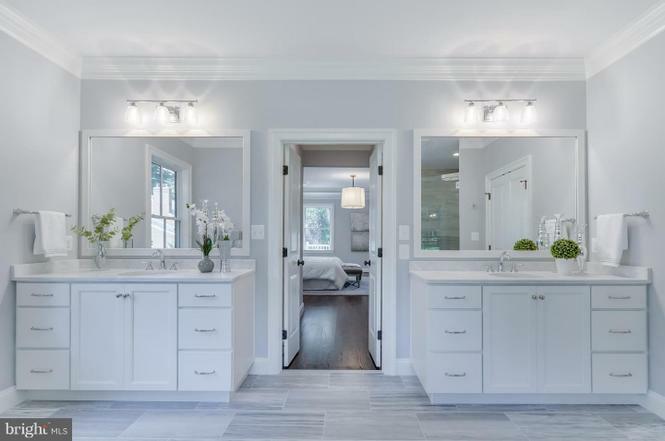 Why: This renovated six-bedroom, five-and-a-half bath Colonial comes with custom moldings, coffered ceilings, cherry hardwood floors, and multiple outdoor entertaining spaces (both covered and open). 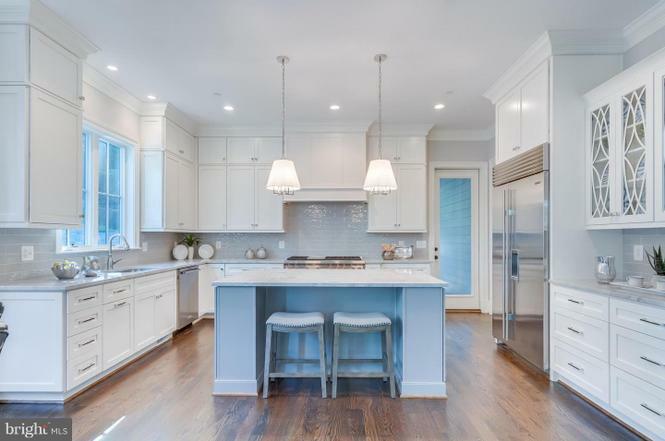 Why: This brand new 6,000-square-foot Craftsman has six bedrooms and six-and-a-half baths, a two-car garage, a wrap-around porch, and a rear screened-in porch with a gas fireplace. 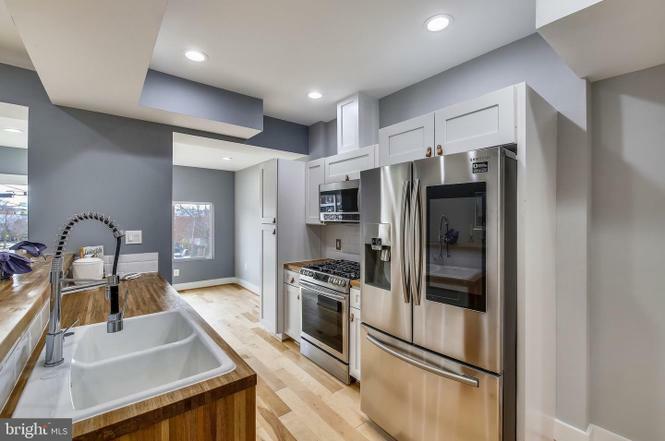 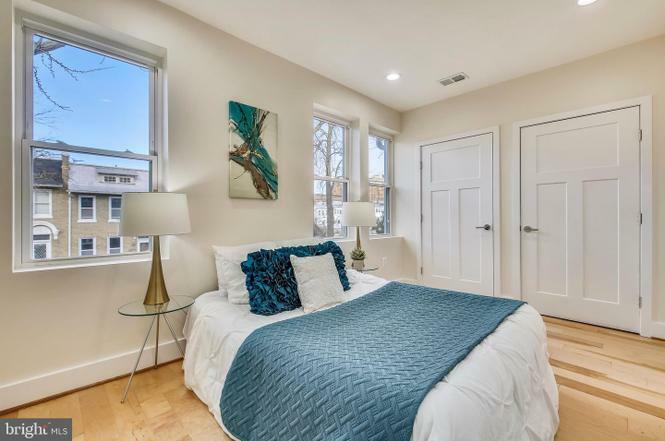 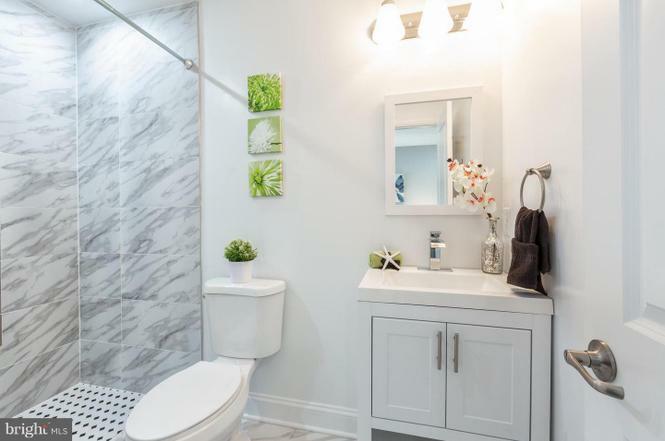 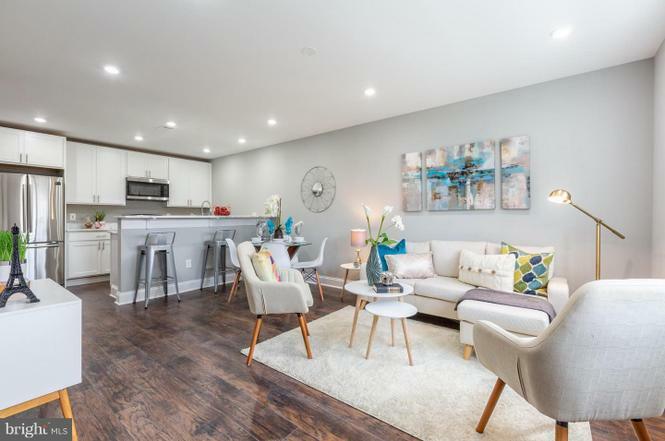 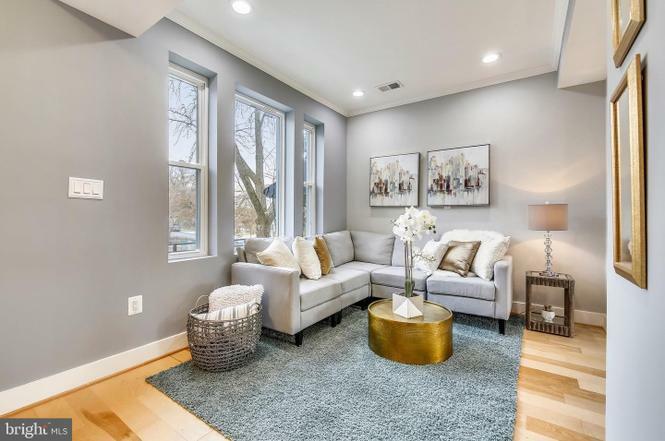 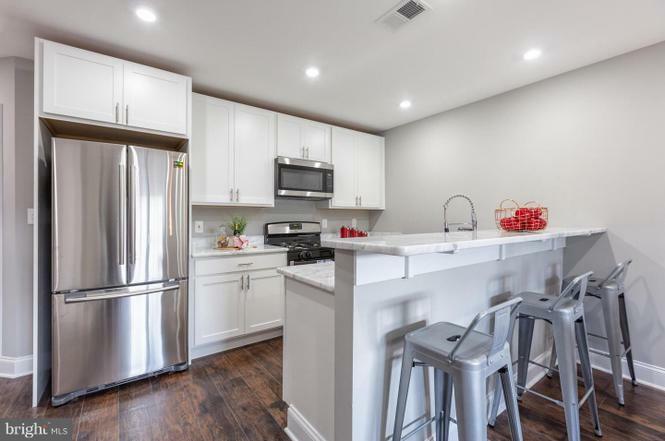 Why: The renovated rowhouse has three levels, four bedrooms, three-and-a-half bathrooms, hardwood floors throughout, a finished basement with a separate entrance and kitchenette, and parking for two cars. 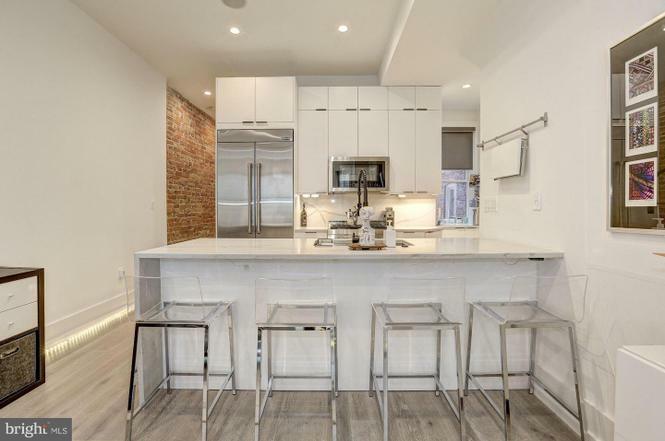 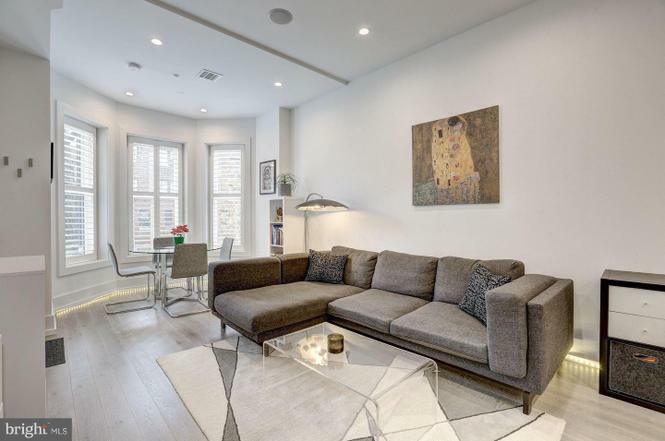 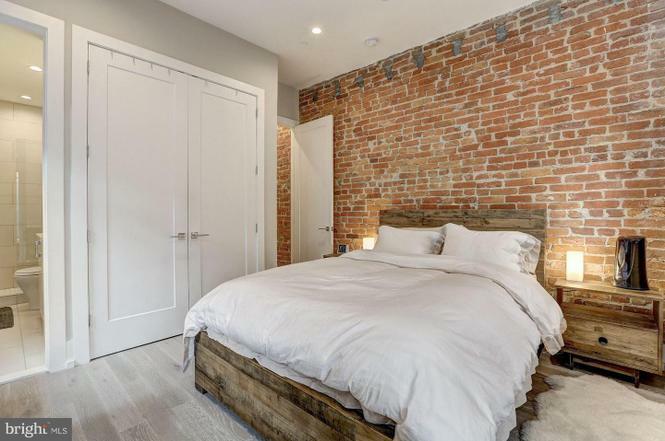 Why: In a converted rowhouse just off 18th Street, the condo has two bedrooms and bathrooms, as well as natural hardwood floors, high ceilings, marble countertops, and a parking spot in the back. 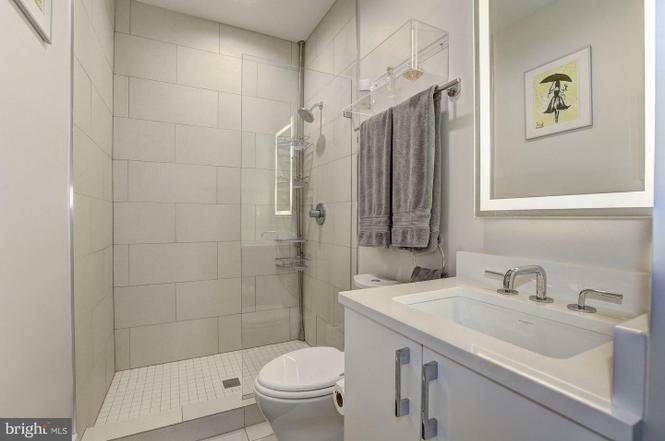 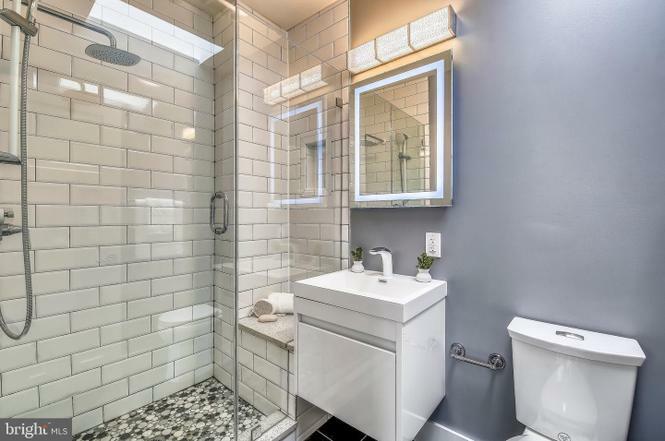 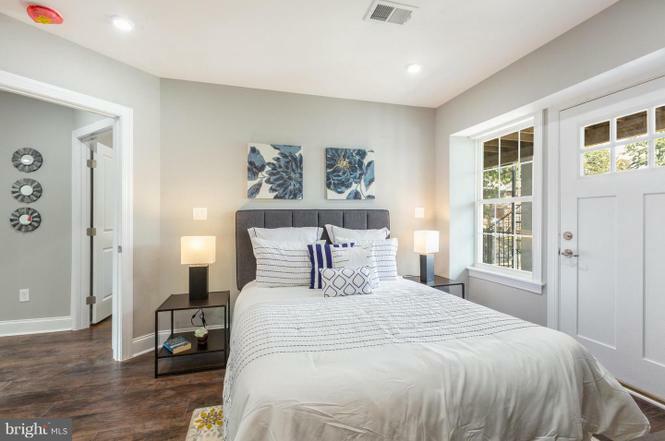 Why: This unit, in a newly renovated building, comes with two bedrooms, two bathrooms, a den, hardwood floors, a back deck, and a parking space.